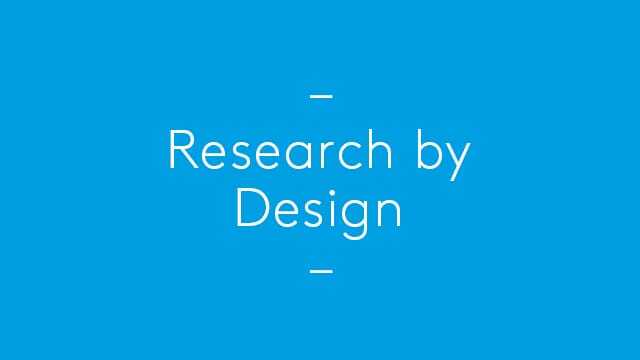 Alan has been invited to present a keynote lecture at the Research by Design conference at the University of Innsbruck on Thursday 22 June. The conference will emerging research methodologies that are specific to design disciplines and examine how they can be systematically in the production of knowledge within architecture. Invited speakers include Toni Kotnik, Peter Trummer, Marta Male Alemany, Micheal Hensel, and Rivka Oxman.